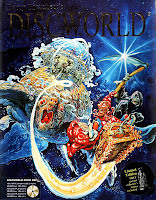 Sir Terry Pratchett's fabulous, rich series of comic fantasies, the Discworld is world and mirror of worlds. As such, it frequently mirrors the Classical world, and I get to blog about it! 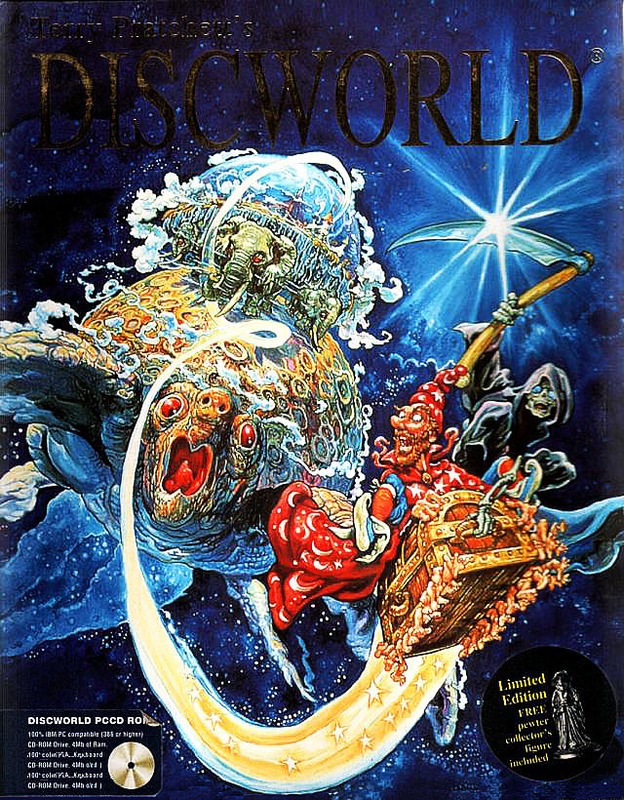 The Discworld books got me back on to proper stories after years of Sweet Valley High and The Babysitters' Club in my early teens, and I am forever grateful to Pratchett for that, and to my Dad's recommendation and my old school's Library Class that between them led to me finding the Discworld in the first place.